Astrophysics has always interested Geneviève, although she first completed undergraduate studies in mathematics (Honours at Concordia University from 1994 to 1997 and Science College), and graduate studies in computer science (M.Sc., University of Toronto, 1997-1999 in computational complexity, and Ph.D., McGill University, 2000-2008 in cryptography). 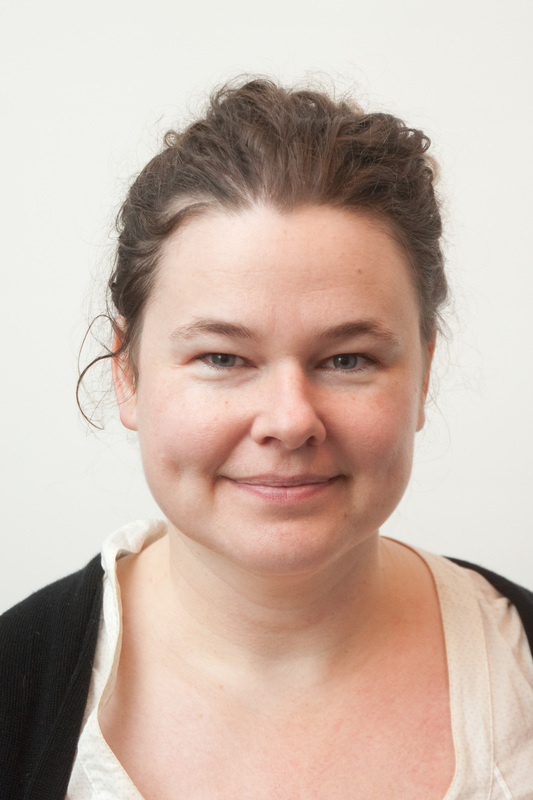 From 2007 to 2013, Geneviève worked on mathematical models of electrical demand and lectured undergraduate statistics. Mathematics are extremely satisfying to Geneviève when applied in original ways: for instance, in computer science, the theory of NP-completeness shows structure in the mathematical language as applied to computing machinery. Other connections involve mathematics and nature, of which astrophysics studies some of the more fundamental. For this purpose, Geneviève took physics classes at Université de Montréal, starting in 2013. The study of exoplanets is at an intersection of numerical computing, statistics and astrophysics. Her master thesis, completed in 2017 under the supervision of David Lafrenière, was on the simulation of transit spectroscopy observation of hot Jupiter with NIRISS on the James Webb Space Telescope. Previously, she also did an undergraduate project involving data analysis for young brown dwarfs, as well as instrumentation adjustments for the Observatoire du Mont-Mégantic, with professor David Lafrenière and Jonathan Gagné. Geneviève is now carrying PhD studies in environmental sciences, at Université du Quebec à Rimouski, in the Département de Biologie, Chimie et Géographie.